Good or Bad Credit, it doesn’t matter! Looking for affordable auto financing? Get a free, no obligation financing quote from our 2 step application process. Even if you have bad or no credit, we can find you a great loan. 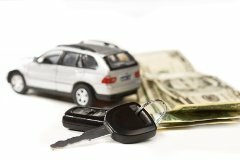 Secure financing before going to the dealer and drive away with a lower rate.